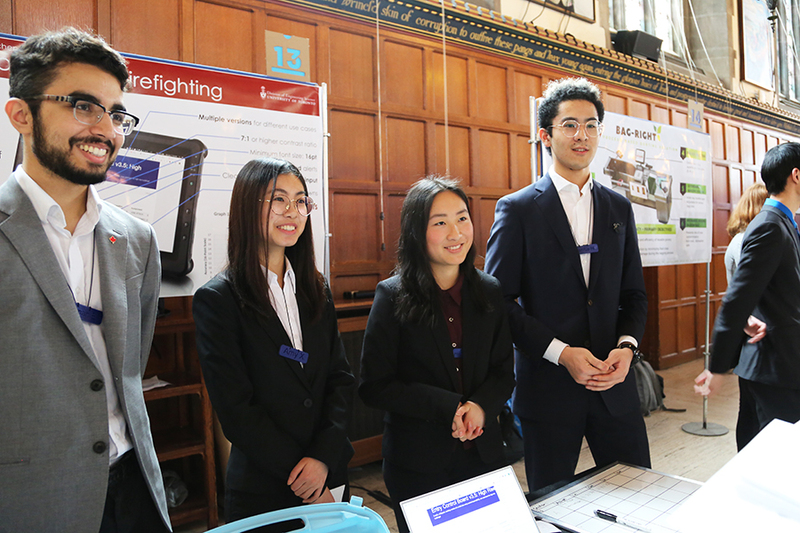 That’s why teams of first-year U of T Engineering students worked closely with Toronto Fire Station 322, responsible for the densely populated downtown area, to develop a smarter solution. 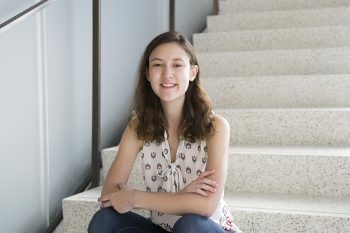 Zhang and her team developed a solution that focuses on minimizing human error in chaotic situations, by allowing fire captains to monitor the location of each member of his or her team simultaneously. 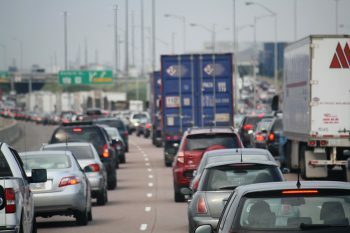 Their project was among the prototypes and renderings showcased on April 12 at the Praxis Showcase. 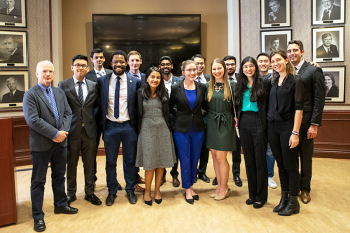 This year, first-year engineering science students unveiled their design solutions to 15 of the Greater Toronto Area’s most pressing and persistent problems. 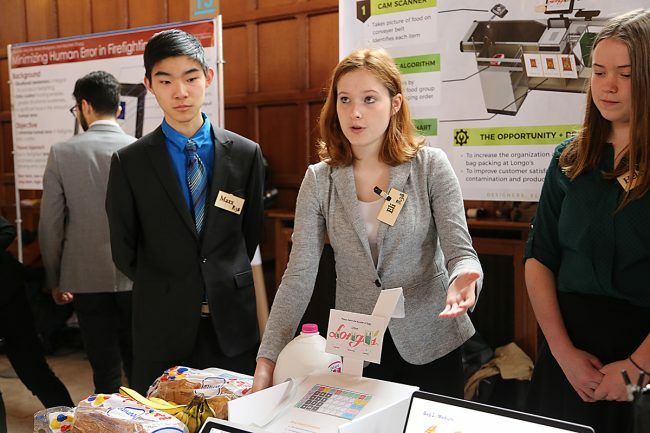 The event is the culmination of Praxis, a unique first-year course that challenges students to collaborate with Toronto communities, agencies and companies to find innovative ways to improve their city.